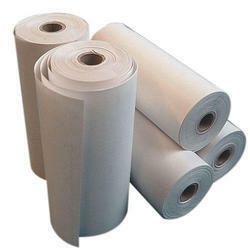 We have been offering a wide range of Printing Paper that is widely used for sketching purposes and handicraft works. These can be availed in various colors, designs as per the requirements of the clients. 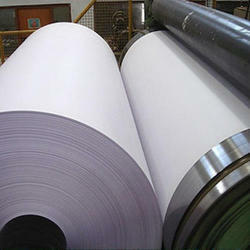 We are offering Maplitho Paper to our clients. The product is also available for customized specifications as per the client requirements. Prices will be revealed as per the client requirements. 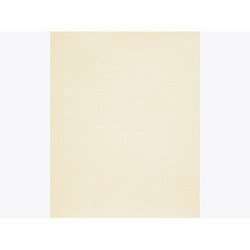 We are offering Cream Wove Paper to our clients. The product is also available for customized Specifications as per the client requirements. We are offering Digital Printing Paper to our clients. The product is also available for customized Specifications as per the client requirements. 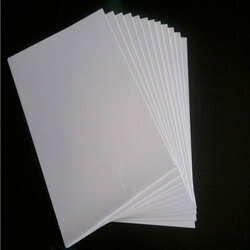 We are offering Non-Tearable Paper to our clients. The product is also available for customized Specifications as per the client requirements. Looking for Printing Paper ?